Formed in 2004 the Benoit Martiny Band's roots are in the dusty garage of its leader's house, in the small luxemburgish village of Rameldange. In this place, that still frequently hosts the band's rehearsal, through the years drummer Benoit Martiny developed with his bandmates an original musical style, that draws its identity from the composite background of the musicians, ranging from jazz and blues to garage rock, trash, experimental noise. 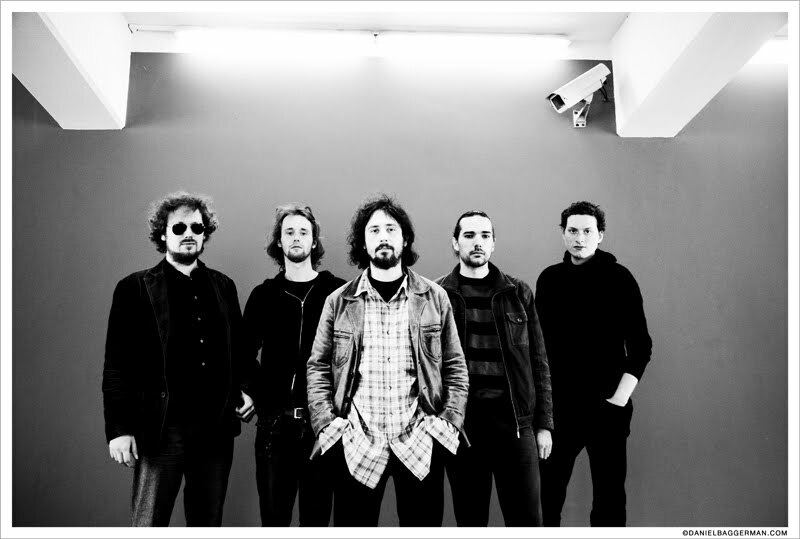 The band released "Jazz goes Garage" in 2005, their first album, and only in 2008 they released a second one which was recorded in Brussels, and was simply called "Benoit Martiny Band". In the same year they also won the 1st prize of the 2008 Amersfoort Jazz Talent Award! BMB has been performing in many different venues all over Europe (Italy, Luxembourg, Germany, Hungary, Austria, The Netherlands, France, Belgium...). The 4th album of the gang is released, the successor of Isolation Nation is now available in CD and vinyl. With the participation of Dutch singer Mark Lotterman, BMB delivers an album drawing its inspiration from the best of 70s rock. Always with an experimental touch, the musical arrangements were particularly neat and diverse, with the participation of a horn section and percussionists. The work of Leon den Engelse for the first time behind the keyboards adds a very modern touch to all.